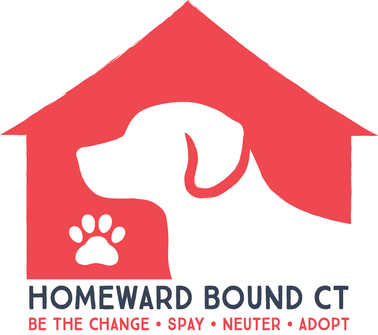 The Spay it Forward program was begun by Homeward Bound CT to help Connecticut shelter dogs by covering the cost of their spay and neuter surgeries, which helps them get adopted! This program is only available to dogs from Connecticut shelters. To date, we have been able to spay/neuter over 75 dogs that have gone on to loving, forever homes! With your continued support, that number will only go up, which means less dogs will be euthanized in shelters every year. Thank you to Tracy & Matt Carroll at The Blue Hound Taproom! For the fourth year in a row, they will be hosting our annual Spay it Forward CT fundraiser. We could not do this without your continued support! This ticket will get you 1 complimentary cocktail along with Hot & Cold Appetizers. We're posting the items. Check them out! Click the button below to donate directly to our Spay it Forward fund. Please be sure to write "Spay it Forward" in the notes so your donation goes to the right place. Thank you! Have an item to donate to our Silent Auction? This is the biggest portion of our fundraiser. If you have a vacation place to offer for a weekend or more, Artwork or any other amazing item, please use the link below to access our form. All donations are 100% tax deductible! Please click the link below to request help with spay/neutering. ARE YOU A VETERINARIAN THAT WANTS TO DONATE A SPAY OR NEUTER SURGERY? Please click the link below if you're a veterinarian that wants to donate your services. If you would rather print the form out and mail it, please download here. 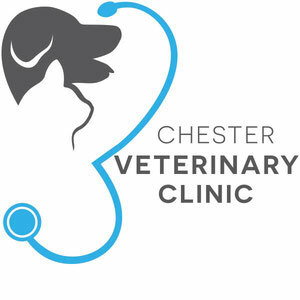 THANK YOU TO THE CHESTER VETERINARY CLINIC! The Chester Veterinary Clinic has donated several spay and neuter surgeries to Connecticut shelter dogs in need. Thank you for supporting our cause! Thank you Tito's Handmade Vodka for donating to our campaign. Special Tito's Handmade Vodka drinks will be available. See the menu below!